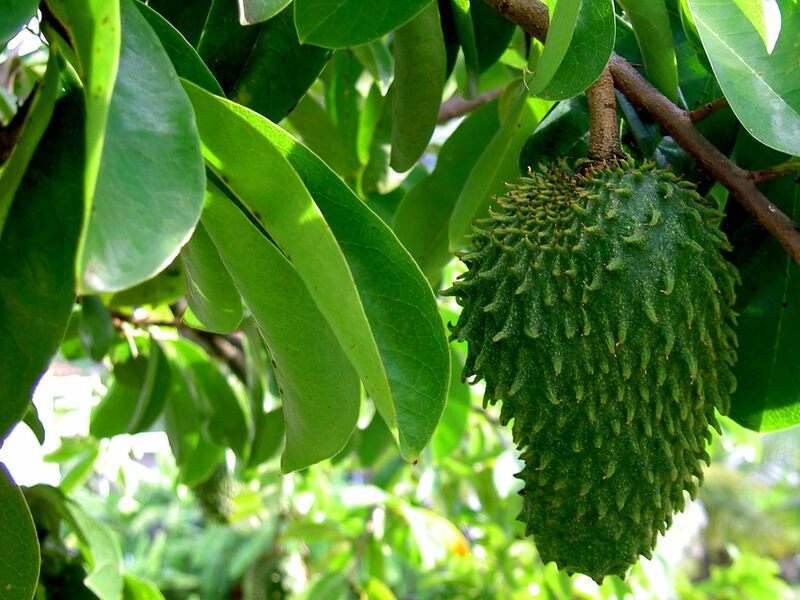 (Natural News) The leaves of the soursop (Annona muricata) can be used as a natural remedy that affects the growth and spread of triple negative breast cancer. Korean researchers reported that the extract caused the cancer cells to destroy themselves through an apoptosis process found only in this type of cell. Next : What is the best way to extend the lifespan of bread?